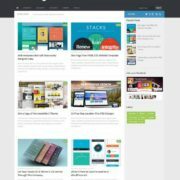 MagOne is an awesome powerful magazine blogger template. It is solely created on design flat, unique, modern and elegant design. 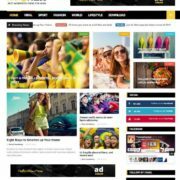 It is ideal for News, Magazine, Ad, Reviews, Gamers, Sports and blogging website. It gives you the best tools you need to edit and write your articles with ease. We have carefully developed this theme which fulfills all the SEO requirements. It has advanced theme options. It is very flexible and fully customize theme. 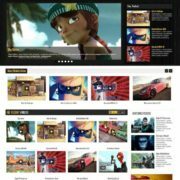 It is created with latest technology like Css3 and HTML5 techniques. It is fast, simple and easy to use. 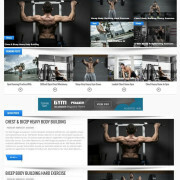 It is completely user-friendly theme. It does not matter if you want to create news website, online personal web, magazine website, review website, technology blog or business website. 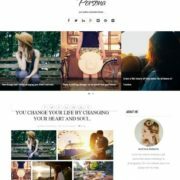 This theme is a great solution for any kind of website. 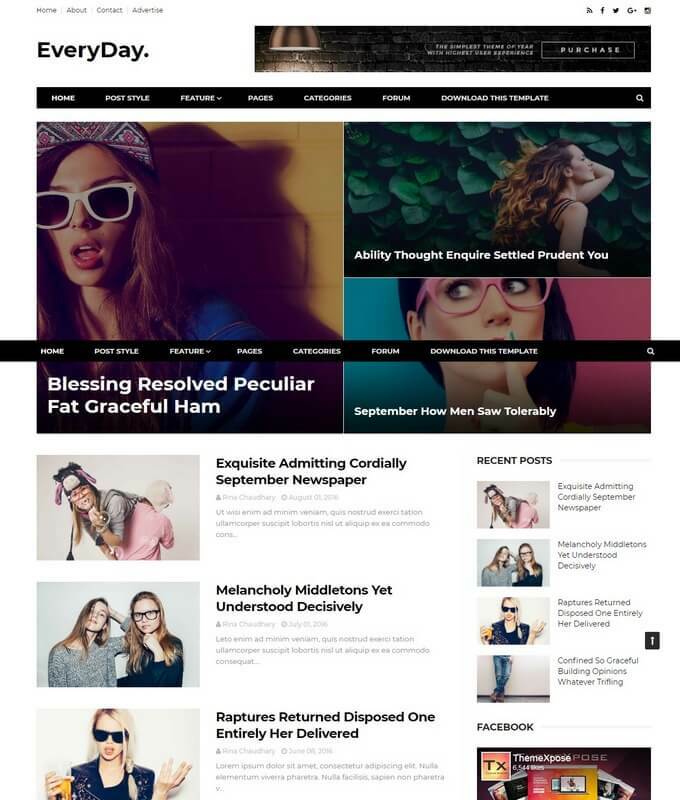 The theme’s design is responsive, minimal, clean, modern and unique. 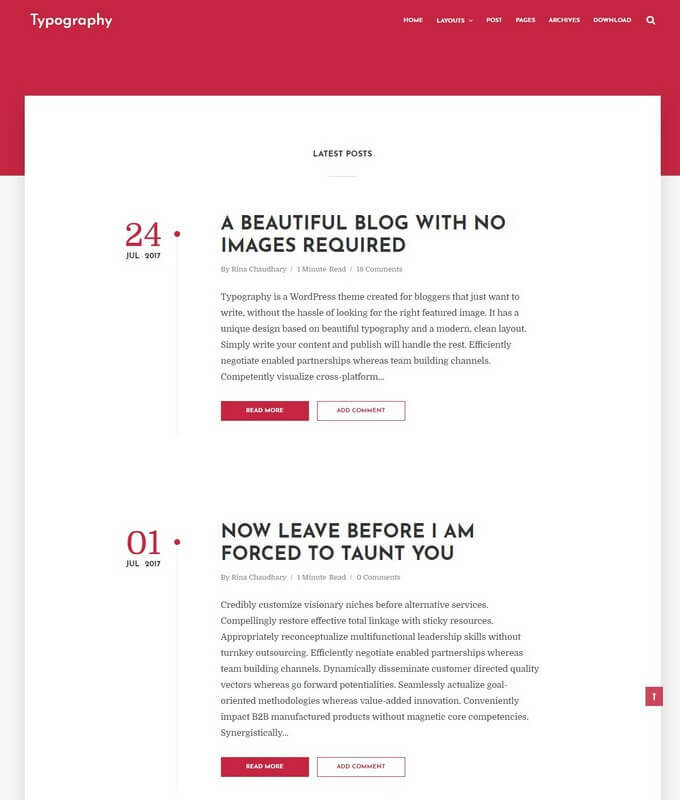 Magone is a single layout theme. It is a fastest that takes second to load in any browser. It consist of two main columns. The right column has right sidebar with excellent gadgets. The left column display latest posts. A static slideshow display feature posts. A breaking news widget that highlights news. A gallery section for random posts. A 3 columns footer widget. It is SEO rich theme that include schema, reviews plugin and breadcrumbs options. It is mobile friendly that would be looked perfect on any device. It is completely auto drag drop theme that makes site customization easy. It uses google fonts to bring extra beauty in paragraphs texts. 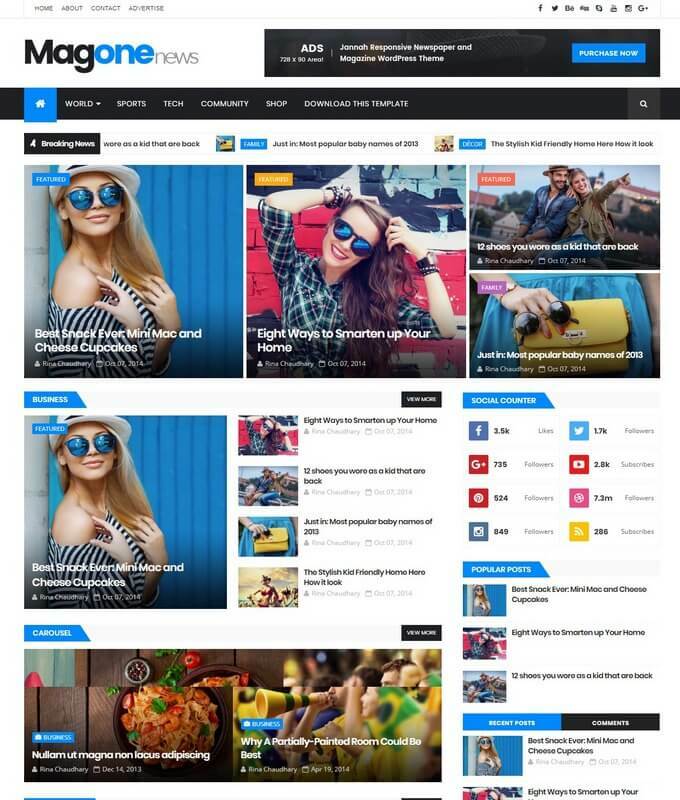 Download MagOne responsive blogger template. It is a perfect magazine and multipurpose theme. 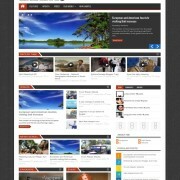 It has a unique and excellent creative design built with html5 and CSS3.